*NOW THROUGH 4/7/19 RECEIVE WASHER,DRYER,FRIDGE,BLINDS & GARAGE DOOR OPENER* SUNSET CROSSING is ready and waiting for you! 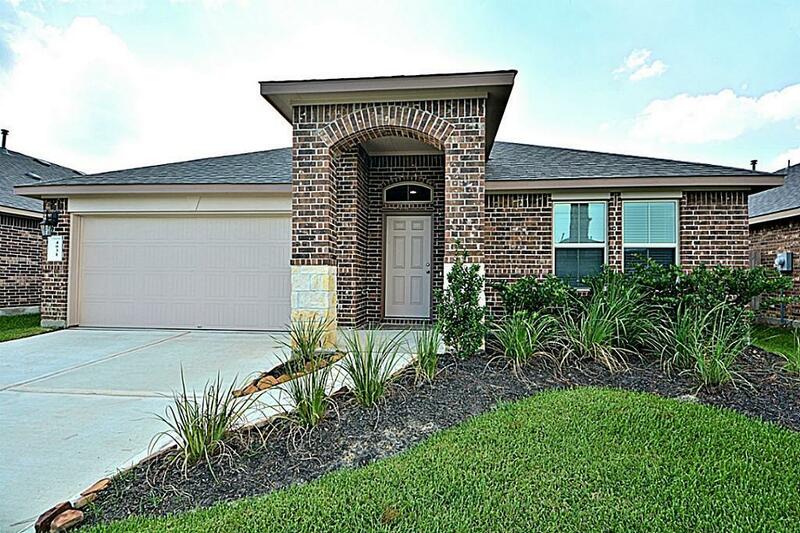 New Construction-The Conroe(1736)Plan by Express Homes presented by D.R. Horton is amazing! 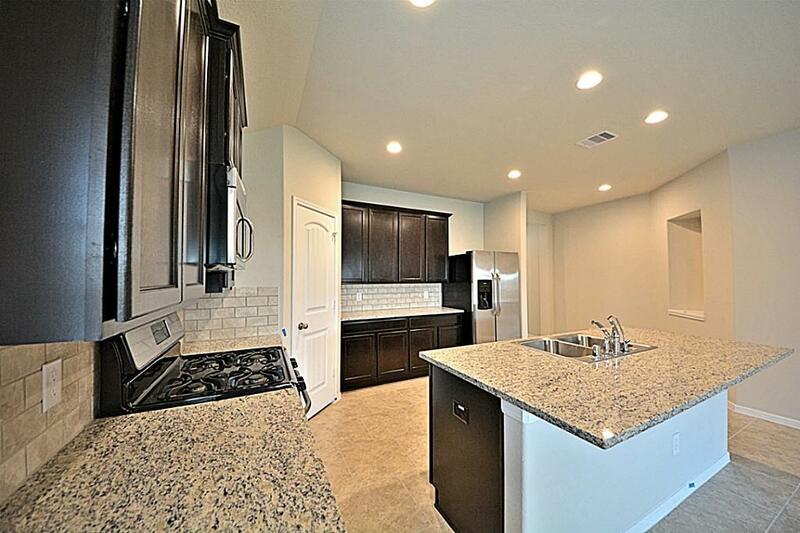 Wonderful Open Floor Plan with Beautiful Vinyl Floors throughout! 4th Bedroom is Option for Study! 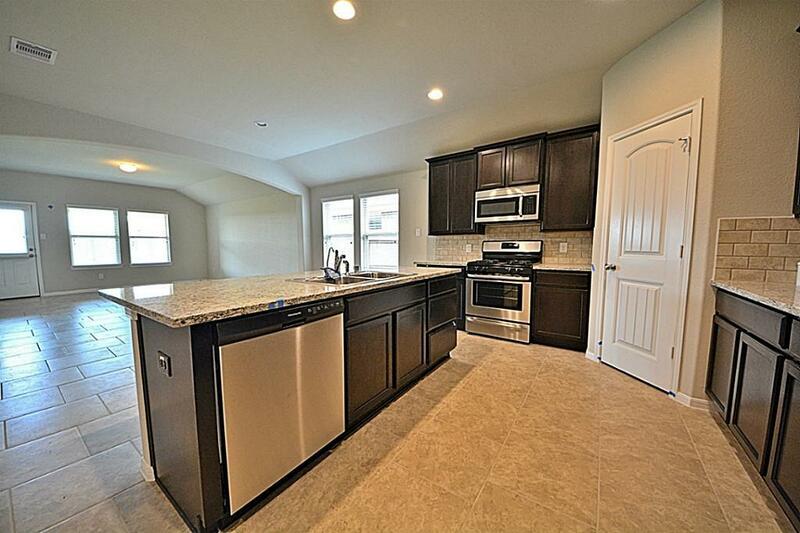 The Casual Dining Area & Grand Family Room flows gracefully into the Gourmet Kitchen w/Gorgeous Laminate Counters, Tall Cabinets, Wrap Around Working Station Island w/seating area, Stainless Steel Appliances & more! 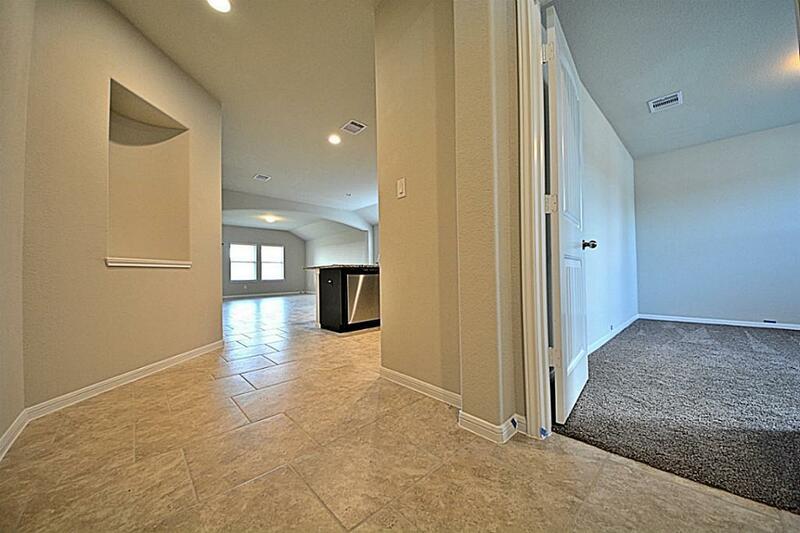 Master w/High Ceilings; Luxurious Bath w/His & Her Private Sink Vanity, Huge Walk-in Shower & Walk-in Closet! Zoned to Outstanding Schools! Upgraded to "Smart Home" comes with the Amazon Echo & Dot, Skybell, Smart Lighting, Electric Deadbolt,Thermostat,Wireless Security & more! Standard Energy Features include: Tank-less Gas Water Heater & is HERS Energy Rated! Recreation Center w/Pool, Pavilion & Playground!NO FLOODING! Call us today!